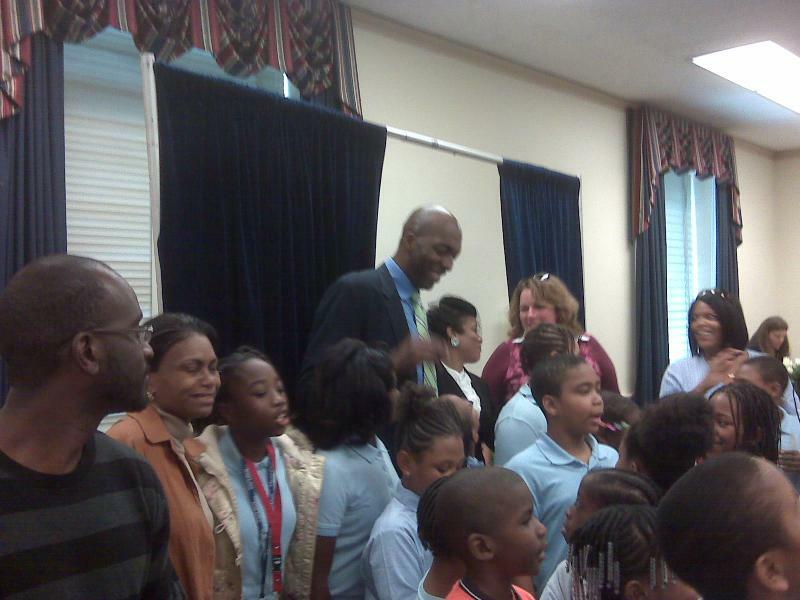 Long Island Educational Resources, Inc.
Former NBA star John Salley finishes a Congressional briefing on Capitol Hill on improving the National School Lunch program. The briefing was hosted by the Physicians Committee for Responsible Medicine (PCRM), a client of Paul Marcone & Associates. If you need help reaching out to the Congress or federal government, give Paul Marcone & Associates a call. We stand ready to work with you and for you! Call us at 571-338-2346 or fill out the form on our contact page.